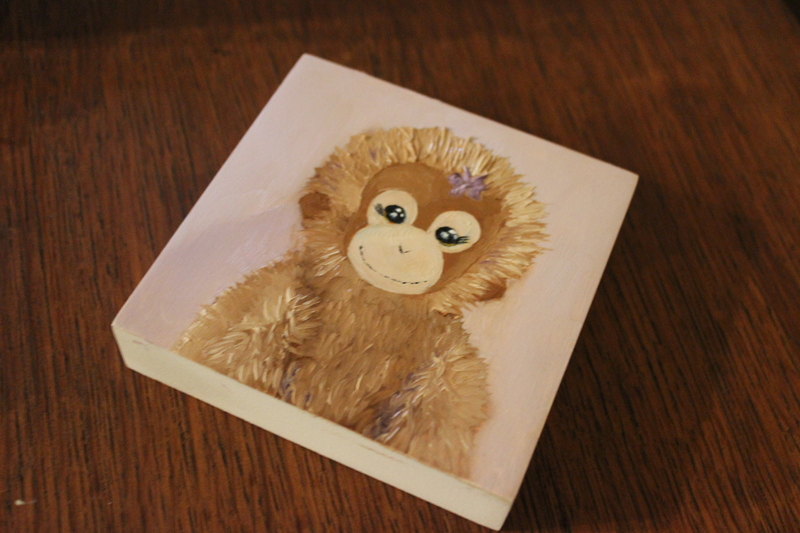 A collector (a tiny adorable collector, I might add) has already claimed this piece. This entry was posted in And Now for Something Completely Different, Day-to-Day, Oil Painting and tagged Alabama Artist, Alla prima, Art with kids, Erin Hardin, New Work by ErinHardinArt. Bookmark the permalink.